Explore the building blocks of nature. We're the Department of Chemistry. The Department of Chemistry offers diverse opportunities for undergraduate and graduate students interested in cutting-edge technology and research. We allow students to pursue their scientific creativity with guidance from leading chemistry faculty. 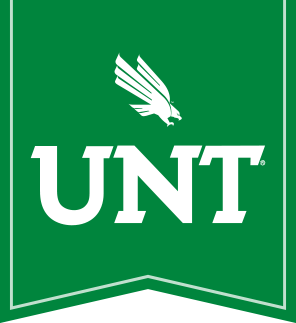 The Chemistry Department is consistently named a "superior performing department" in research and teaching at UNT. Earn an advanced degree in chemistry. The Chemistry Department maintains shops for support of research opportunities.